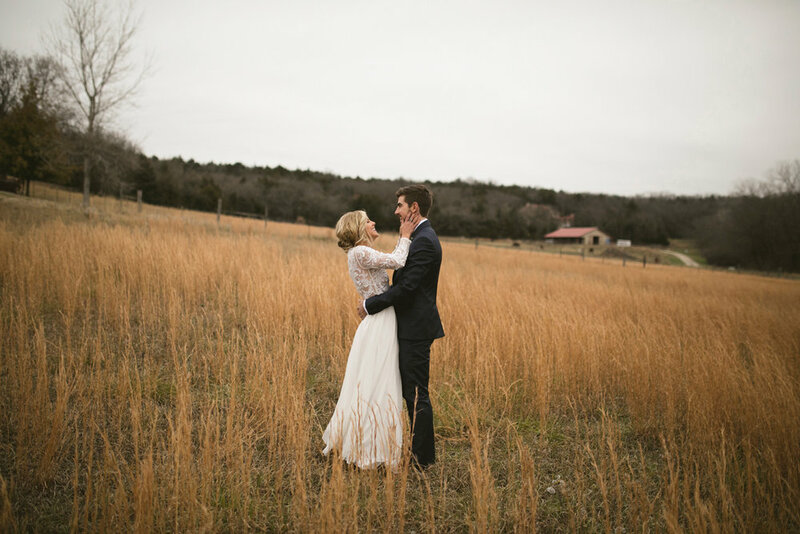 It was cold it was cloudy but Ben and Kadie's wedding was the perfect wedding to end 2016. 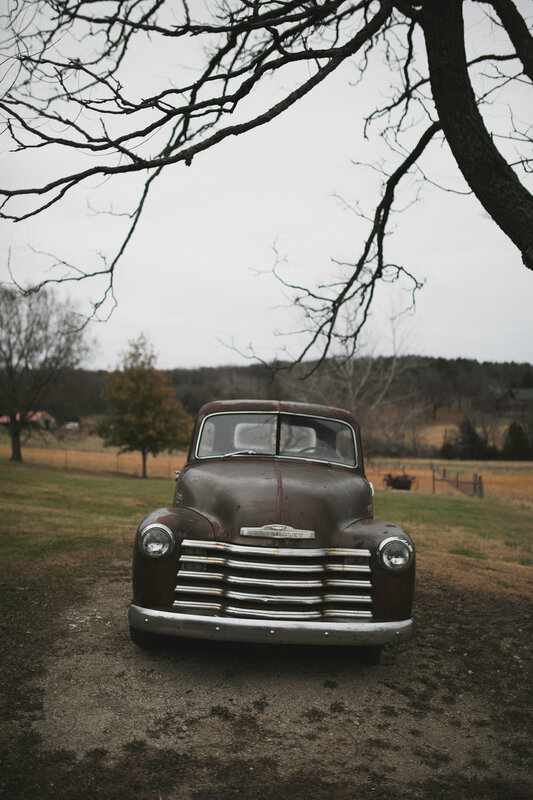 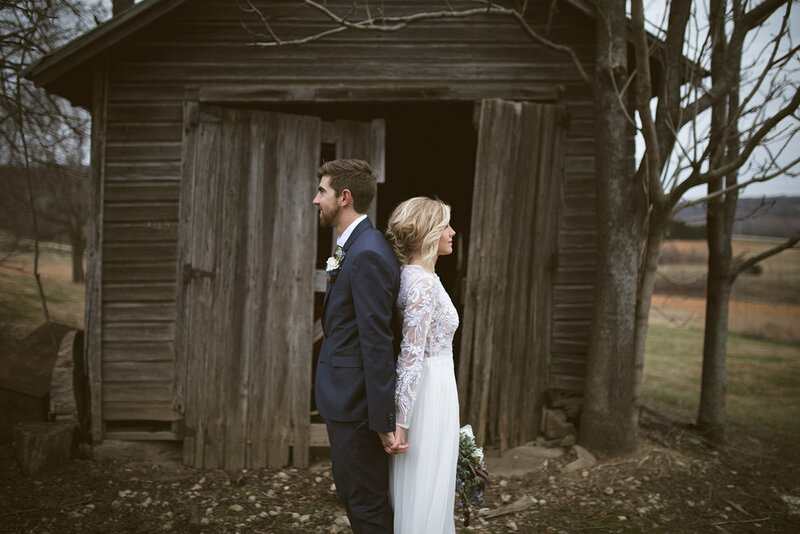 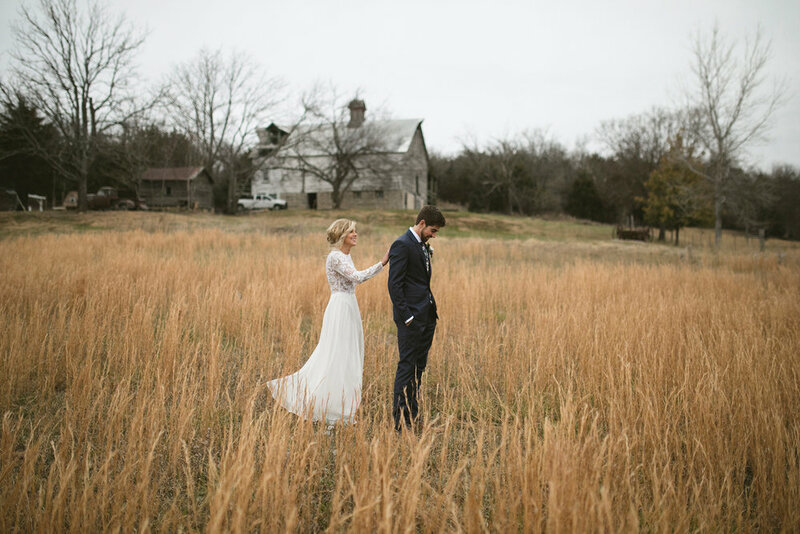 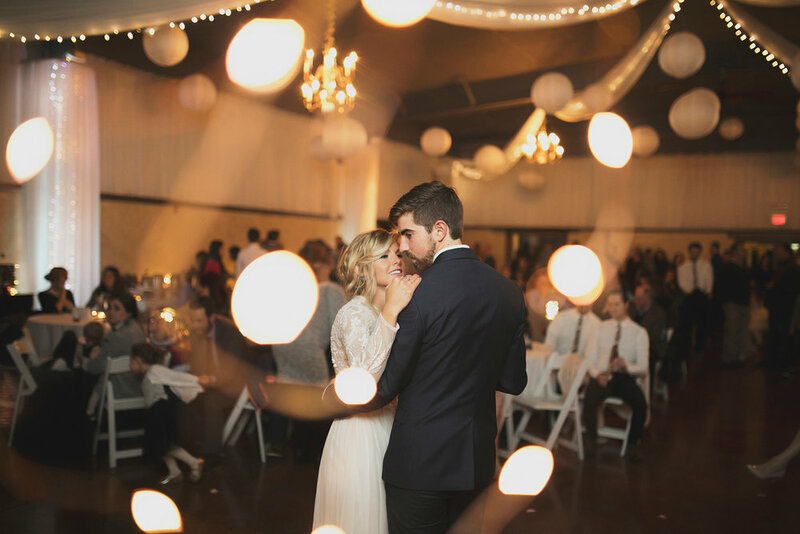 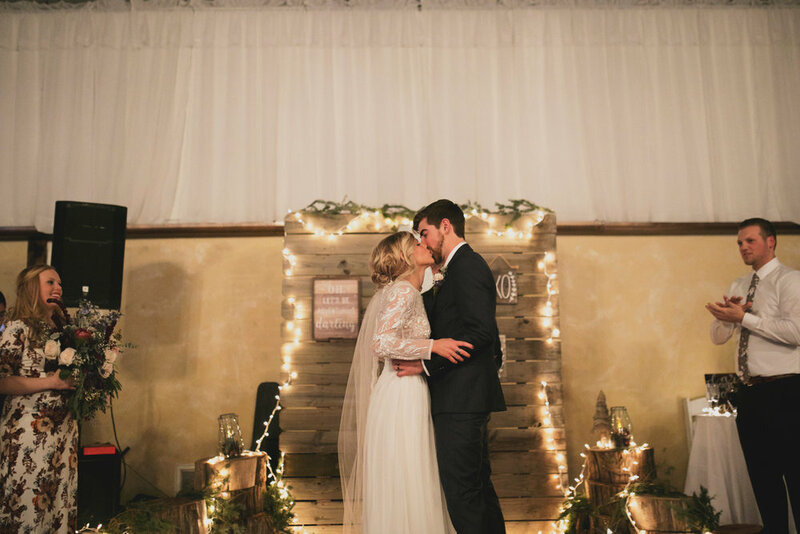 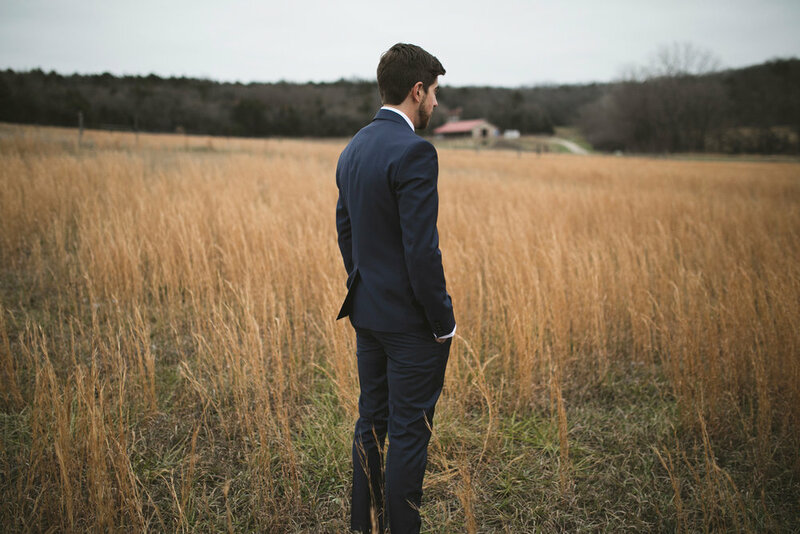 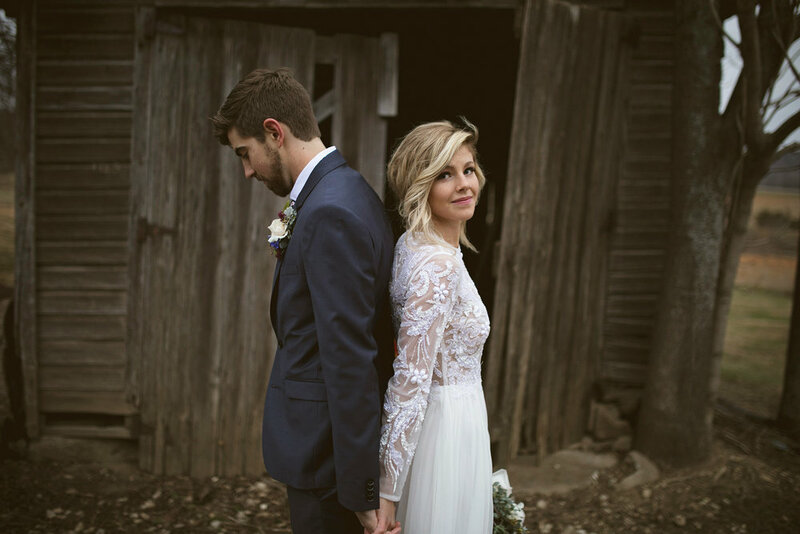 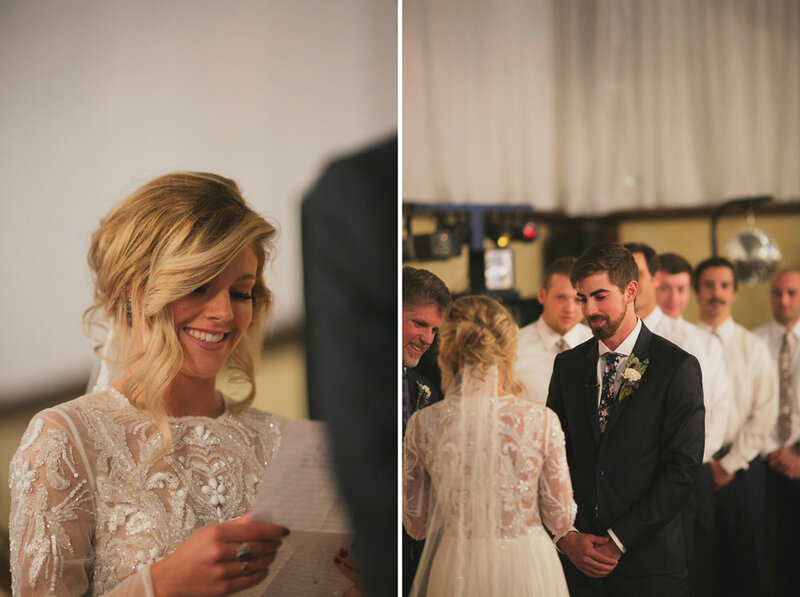 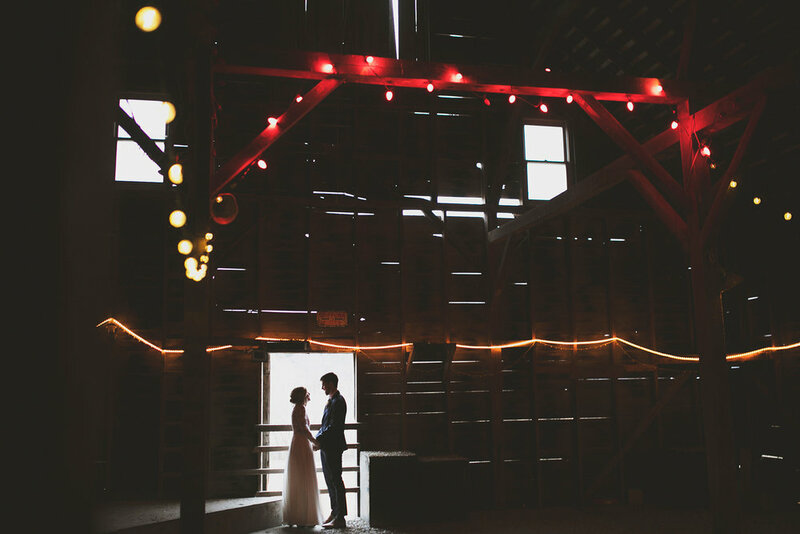 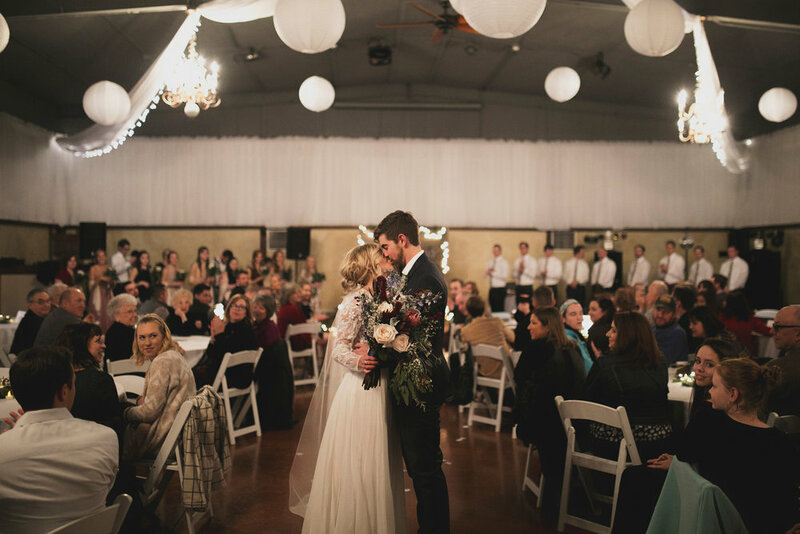 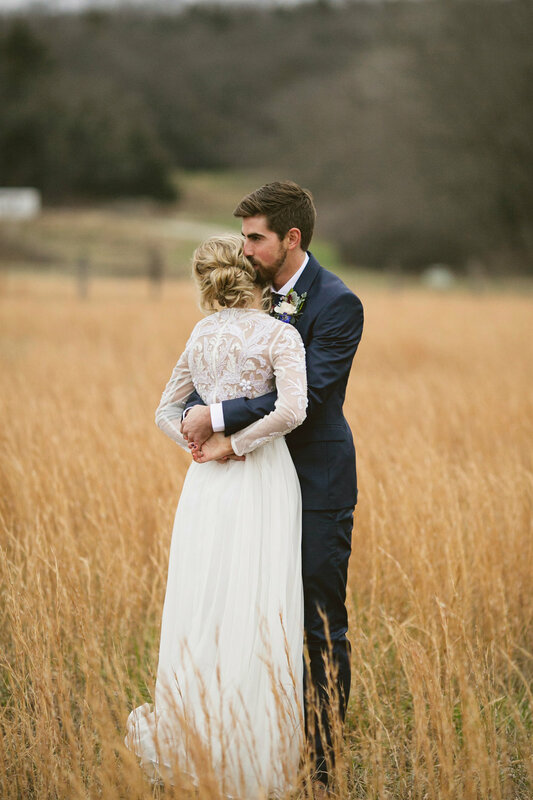 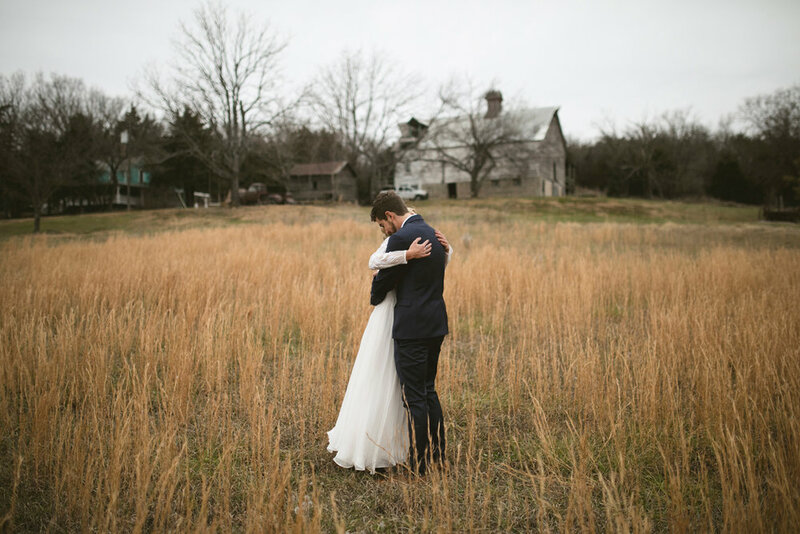 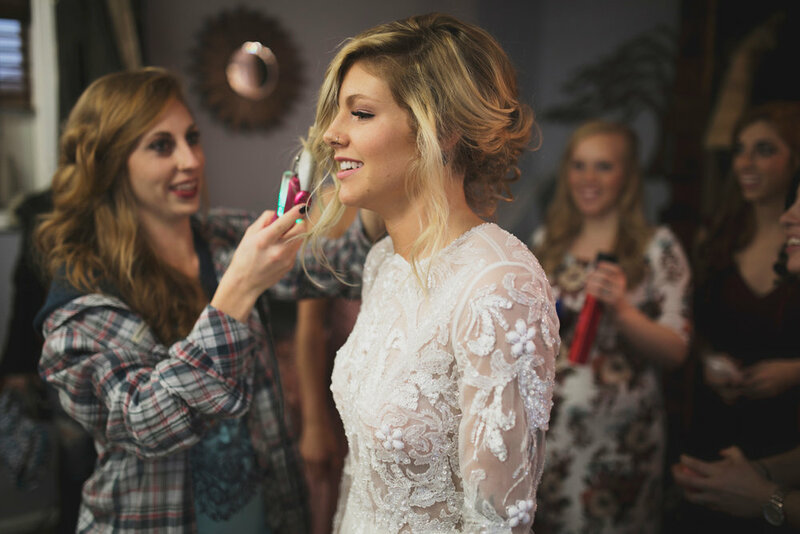 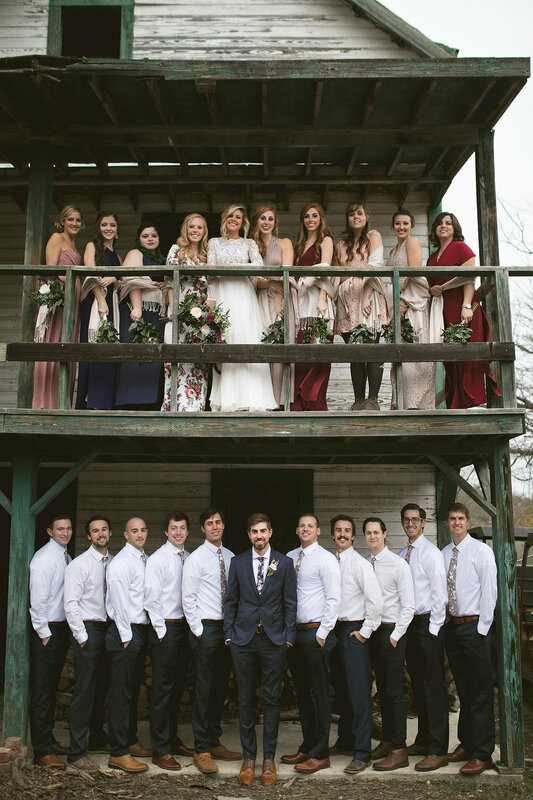 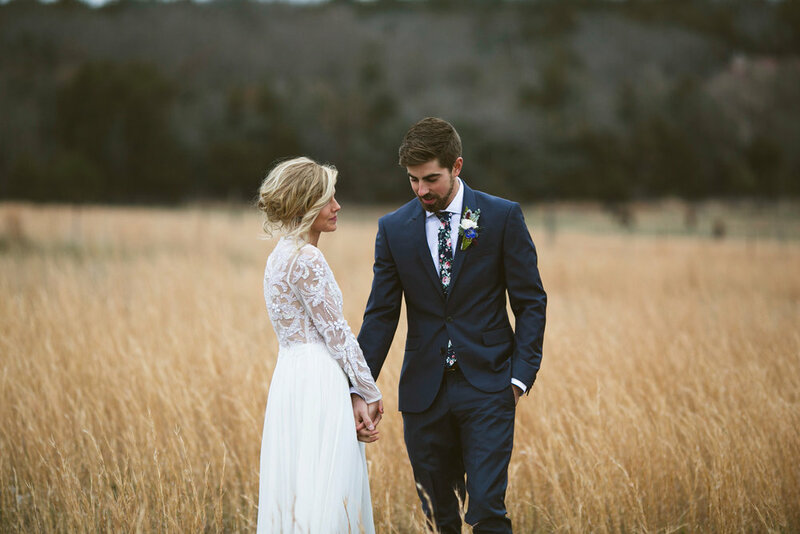 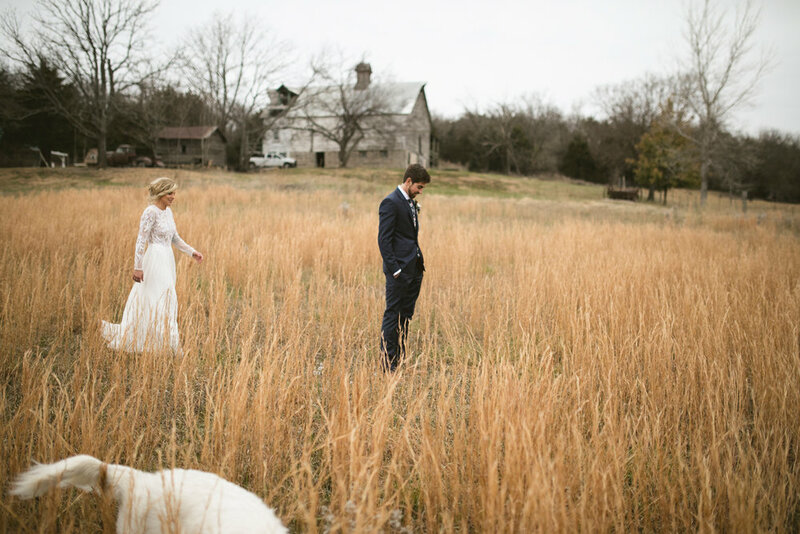 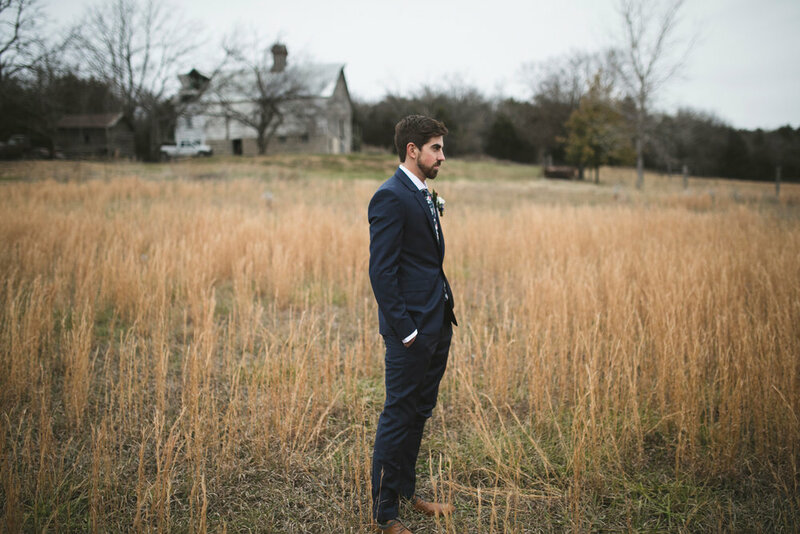 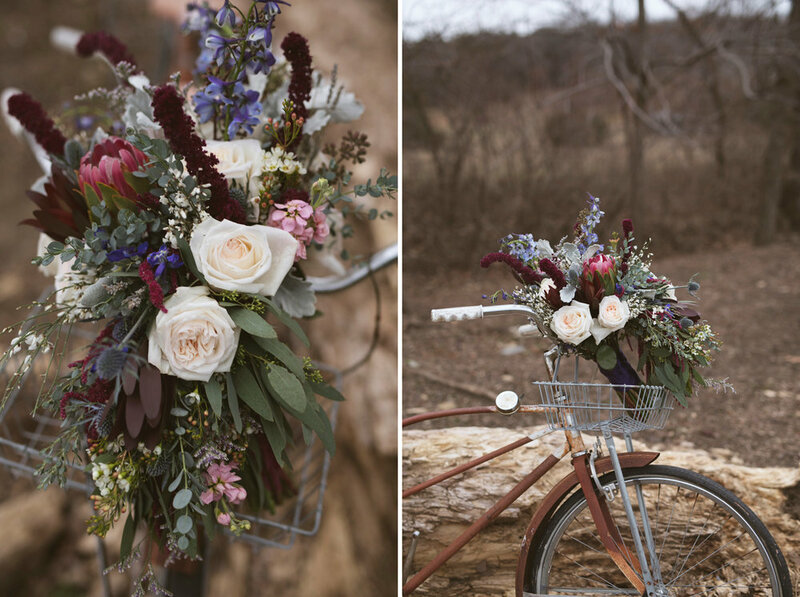 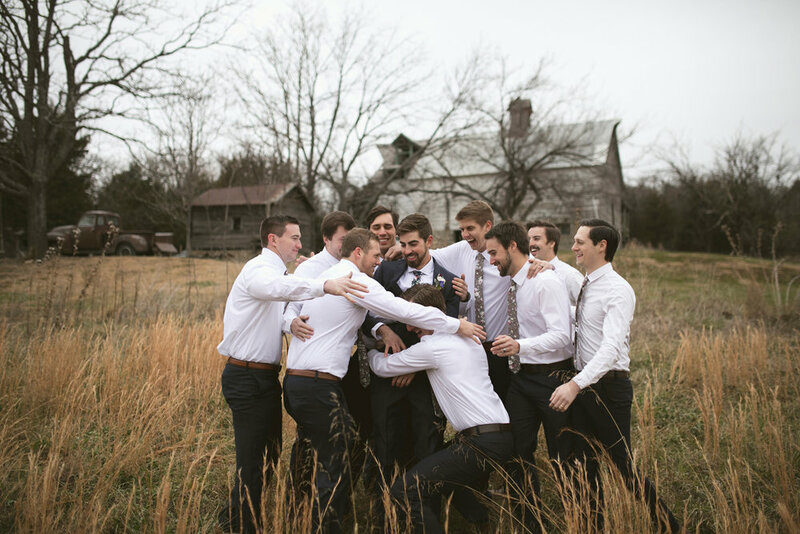 Ben and Kadie got married at a rustic venue in the hilly farm land of Baldwin Kansas. 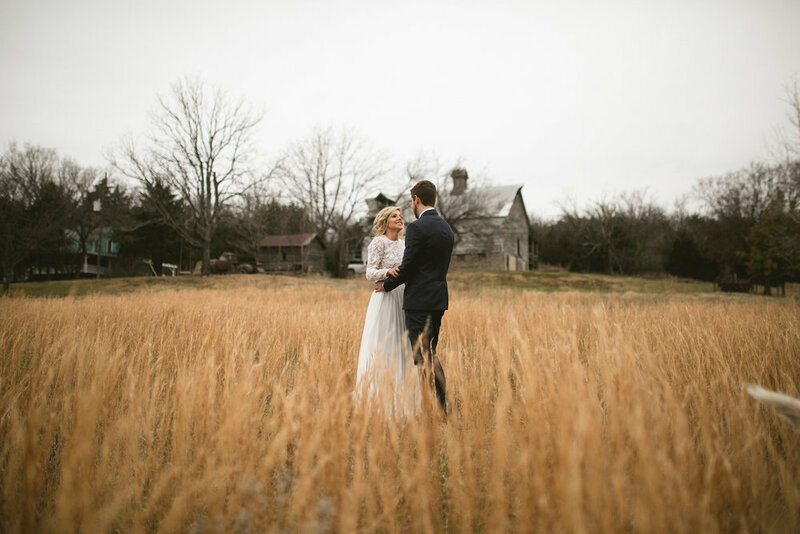 Even though they got a cloudy 20 degree day their love and excitement from the celebration of their wedding gave them strength to withstand the cold. 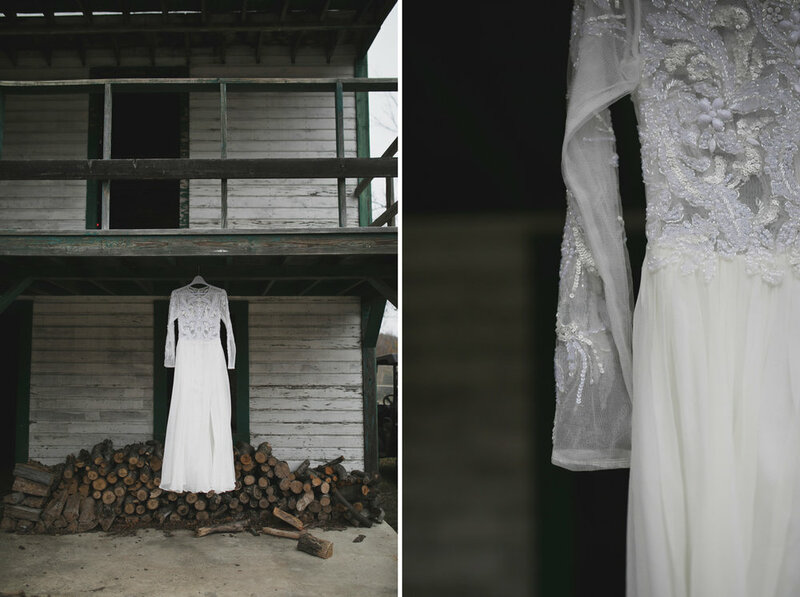 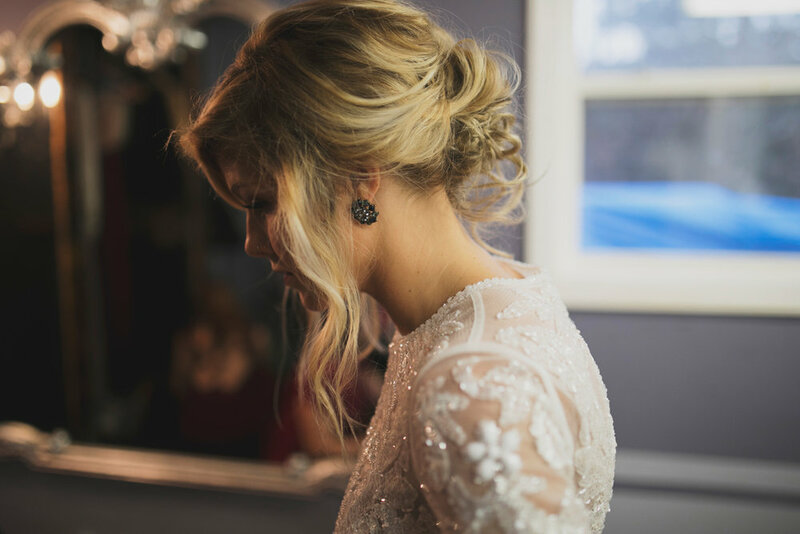 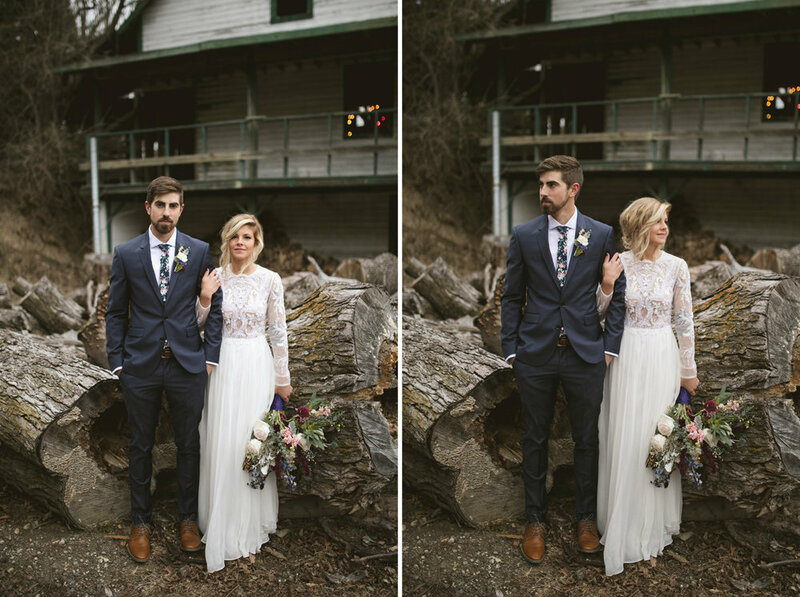 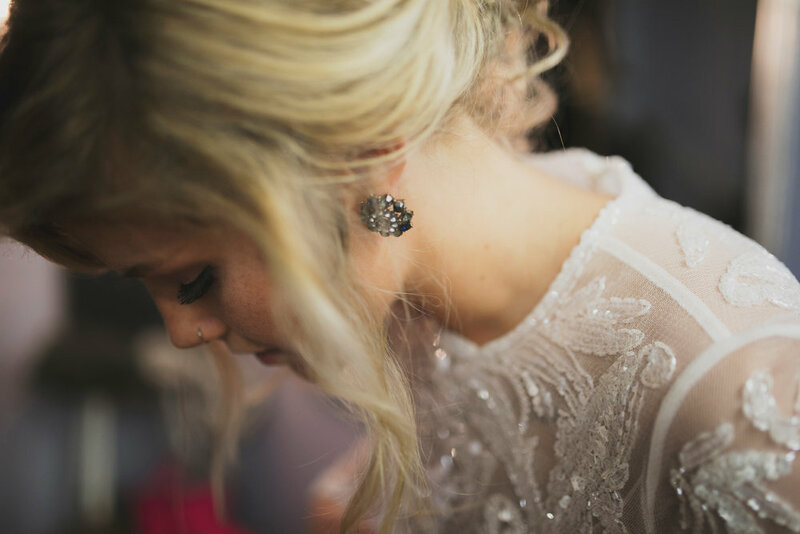 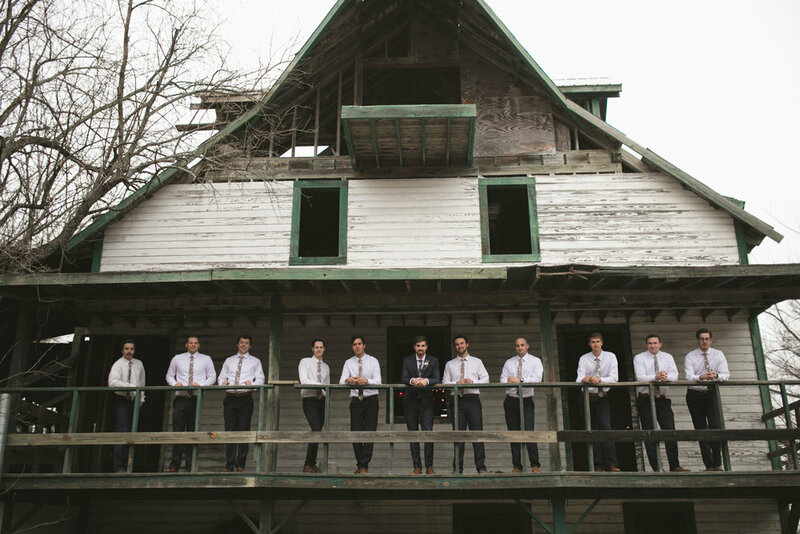 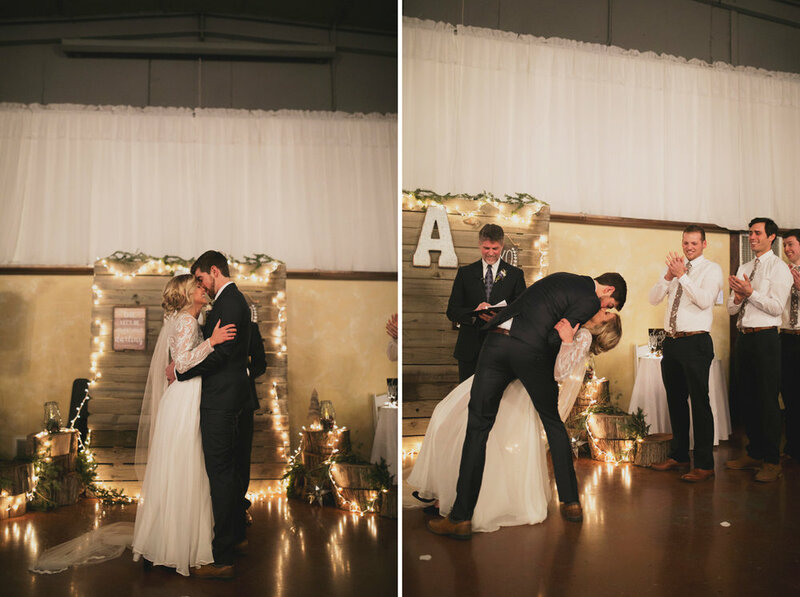 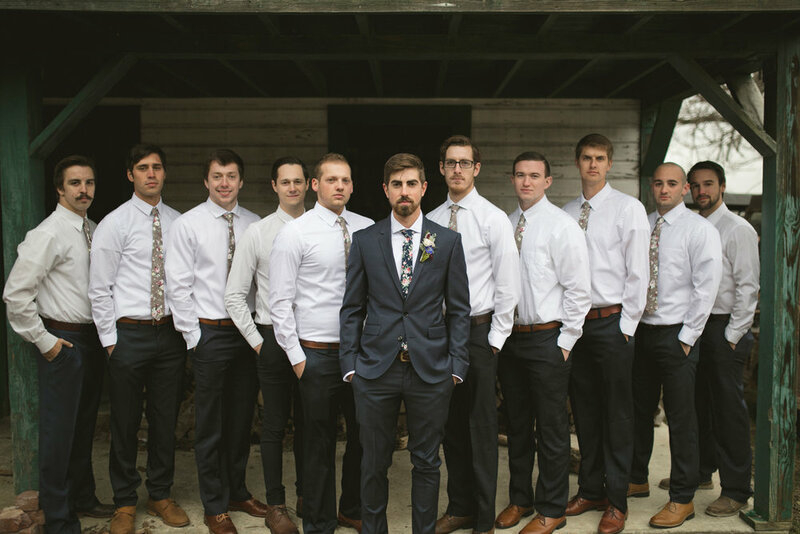 This simple yet beautiful rustic wedding was so much fun to capture. 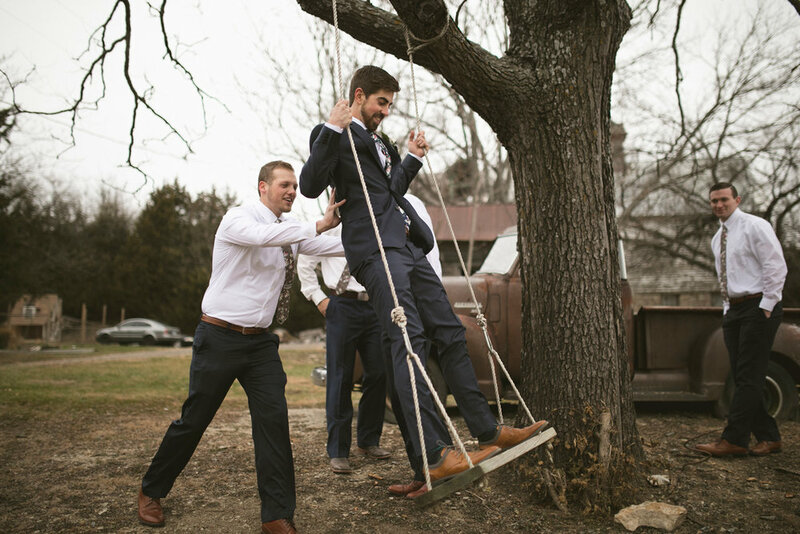 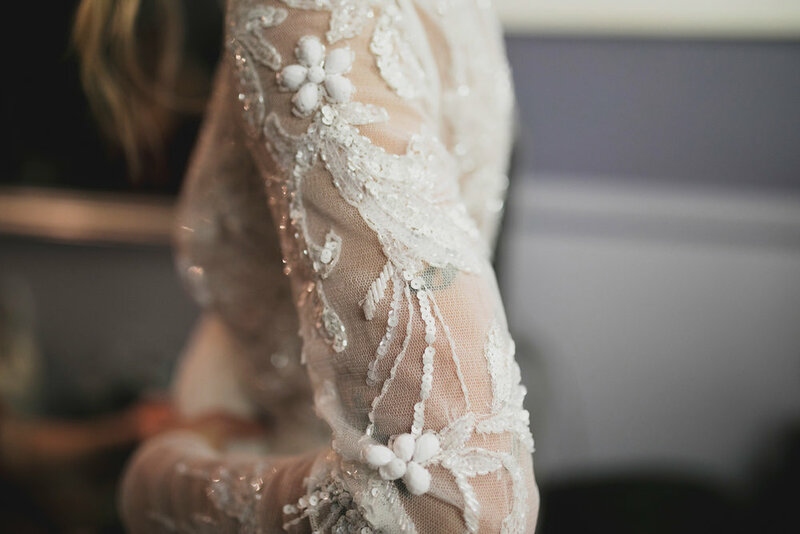 Here are some of my favorite shots from their wedding.